A state appeals court is allowing a former Allstate agent to continue her lawsuit accusing the company of improperly intervening in the sale of her agency. Mary Slay, of Florida, sued Allstate Corporation in Cook County Circuit Court in September 2016, after the insurance company blocked her from selling her economic interest in her agency to her husband, who ran his own Allstate agency in Lake City, Fla. According to court documents, Slay was a school guidance counselor who helped with her husband’s agency from 1999 to 2004, when a territory manager recruited her to buy out another retiring agent in the same town. However, she alleged that manager declined to disclose that his own wife wanted to open her own Allstate office in Lake City, as well as that Allstate was canceling about 30 percent of the policies in the agency he was leading her to buy. And, she said, he also neglected to tell her Allstate was also not renewing mobile home, commercial and landlord and rental policies in Florida. Slay said she retired from the school and borrowed $800,000 to buy the agency in February 2005. The territory manager, Ray McKnight, acted as her manager and regularly assessed her production. Ray’s wife, Faye McKnight, opened her agency in March 2005, and in May Allstate announced it wouldn’t renew 95,000 Florida home insurance policies. Rates began spiking in 2007, and in 2008 the state suspended Allstate’s license to write new policies because of the company’s failure to comply with a subpoena. Allstate terminated Slay’s agency agreement in 2011, and then refused her request to transfer customer accounts to her husband. Instead, Allstate sold them to Faye McKnight. 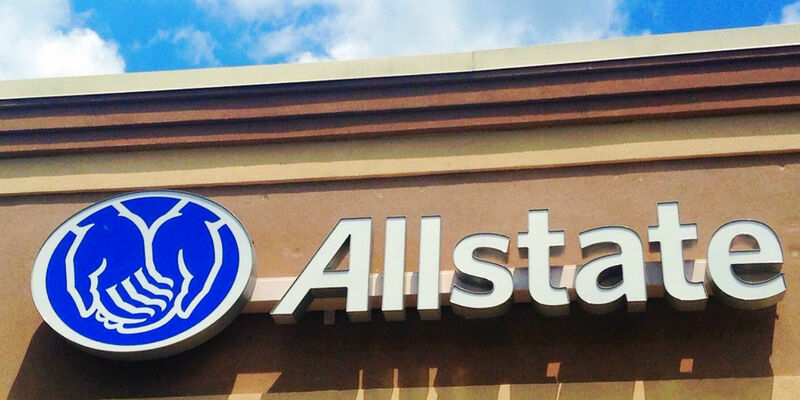 Slay said Allstate “economically coerced” her into accepting a $40,000 termination payment and accused the company of breaching its contract with her. Cook County Judge Brigid McGrath granted Allstate’s motion to dismiss the complaint in December, which prompted Slay’s appeal to the Illinois First District Appellate Court in Chicago. 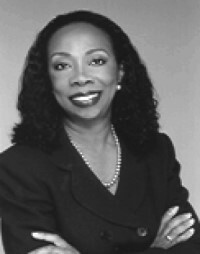 Justice Joy Cunningham wrote the opinion; Justices Mathias Delort and Sheldon Harris concurred. In arguing against dismissal, Slay said she understood her agency contract with Allstate gave the company broad discretion, but insisted her complaint showed the company “exercised that discretion in bad faith,” in that its decision to transfer her business to Faye McKnight instead of her husband was “arbitrary and capricious.” Allstate maintained it had unlimited discretion to decide what to do with Slay’s economic interest after her termination. According to Cunnigham’s opinion, the appellate decision rests on whether Allstate adhered to its “implied duty to exercise its discretion in good faith.” And since Slay offered sufficient evidence her husband was qualified, in terms of his many years of success as an independent Allstate agent, the panel agreed Allstate’s decision to give the business to McKnight could be considered arbitrary or capricious. The panel noted Allstate’s and McGrath’s reliance on the same court’s 1997 decision in Barille v. Sears Roebuck & Co., but distinguished that action because the plaintiff didn’t “make specific factual allegations supporting an inference of bad faith or improper motive by Allstate in exercising its contractual discretion,” but broadly asserted the insurer unreasonably increased her cost of doing business. Cunningham also explained how Allstate’s written pleadings didn’t address the exception its manual carves for transfers to spouses, and in oral arguments said the language doesn’t create a reasonable expectation such transfers will be approved. The panel said the text actually strengthens Slay’s position in that it puts the onus on Allstate to use discretion and good faith to “consider making an exception” to limitations on transfers to other independent agents. The case was remanded to Cook County court for further proceedings. Slay is represented in the action by attorneys with the firm of Cohen, Rosenson & Zuckerman, of Chicago. Allstate is represented by the firm of Cozen O'Connor, of Chicago, according to Cook County court records.